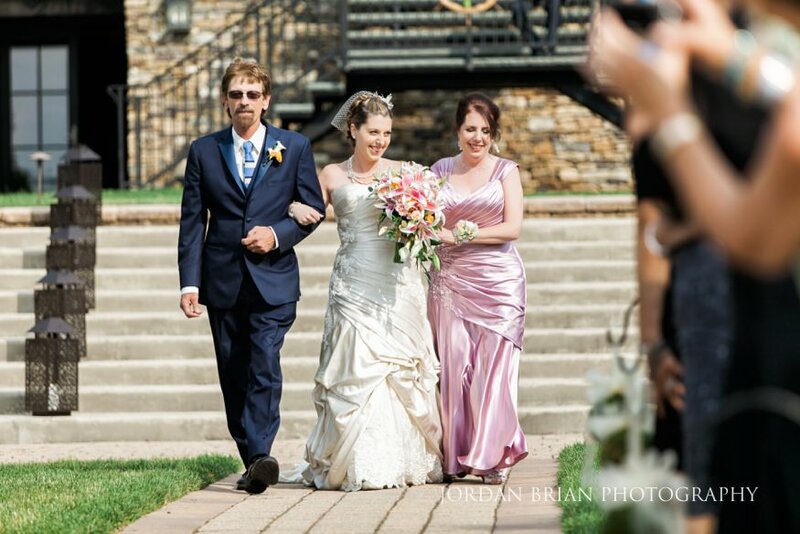 My main man Blaine & Tiffany had a ridiculous day. 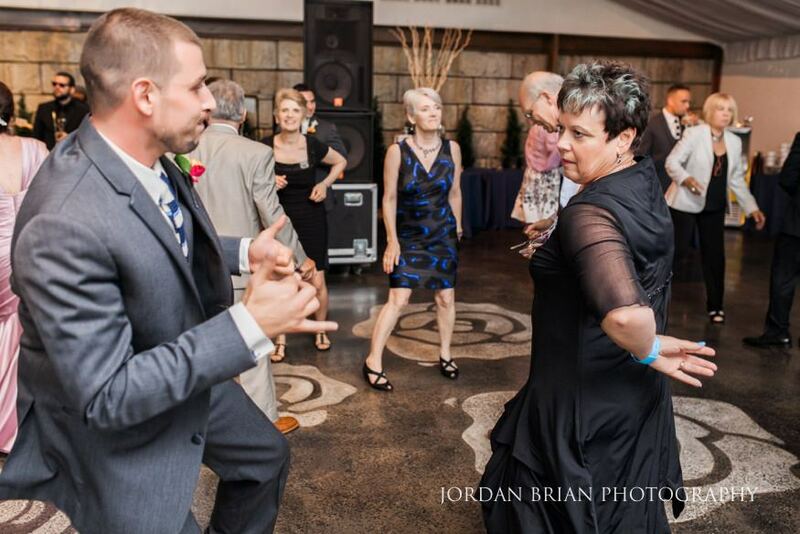 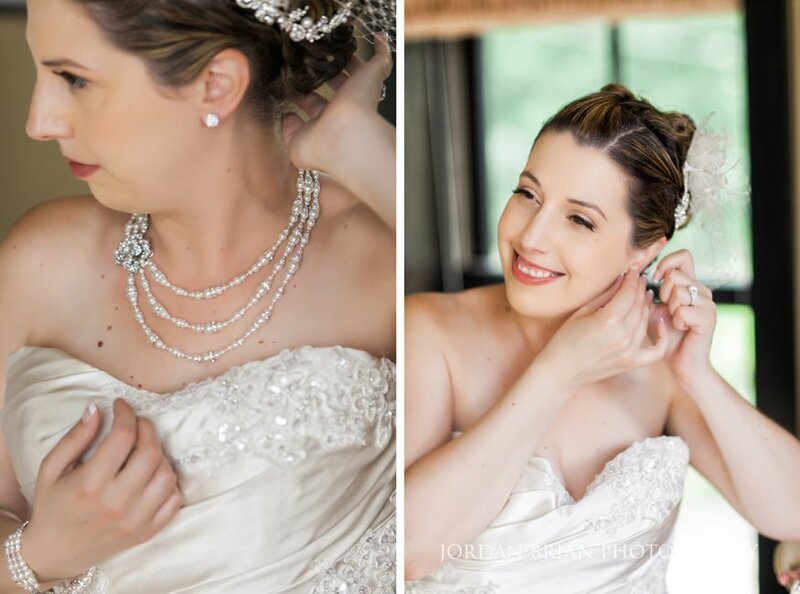 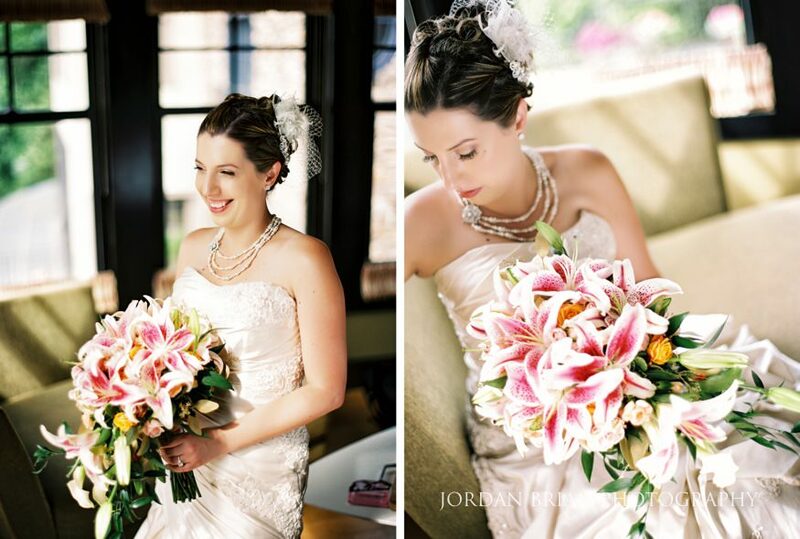 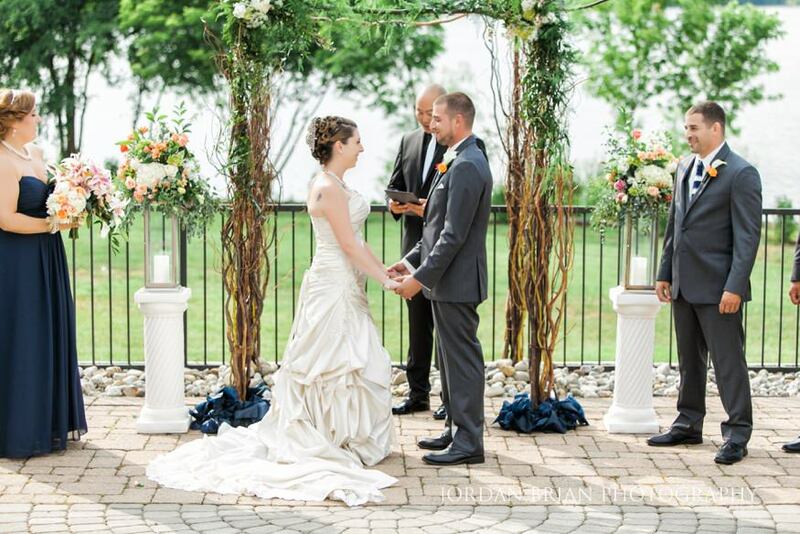 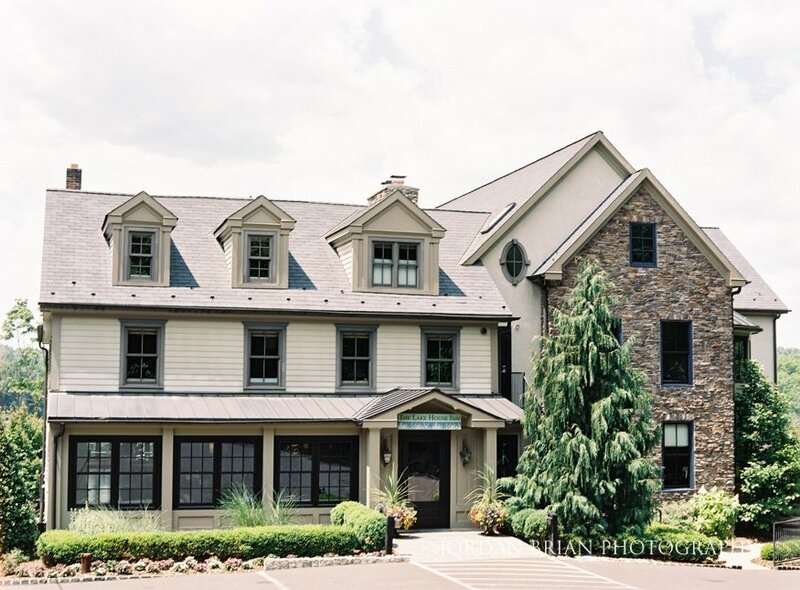 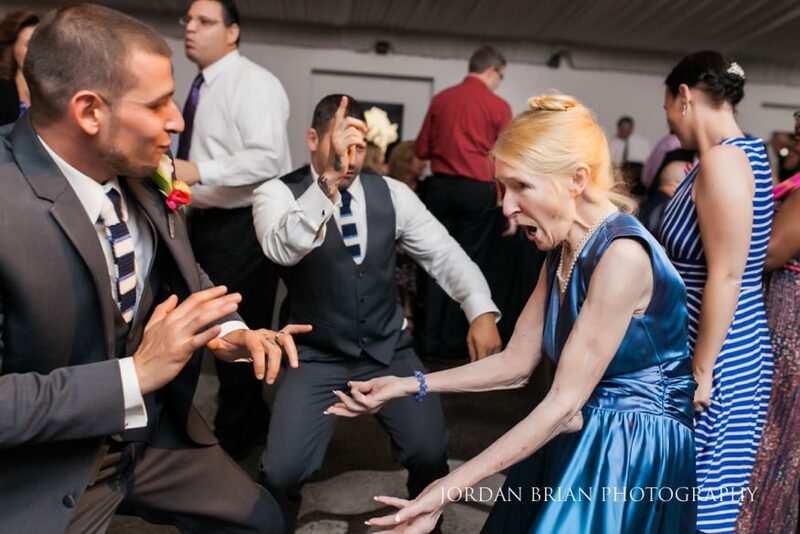 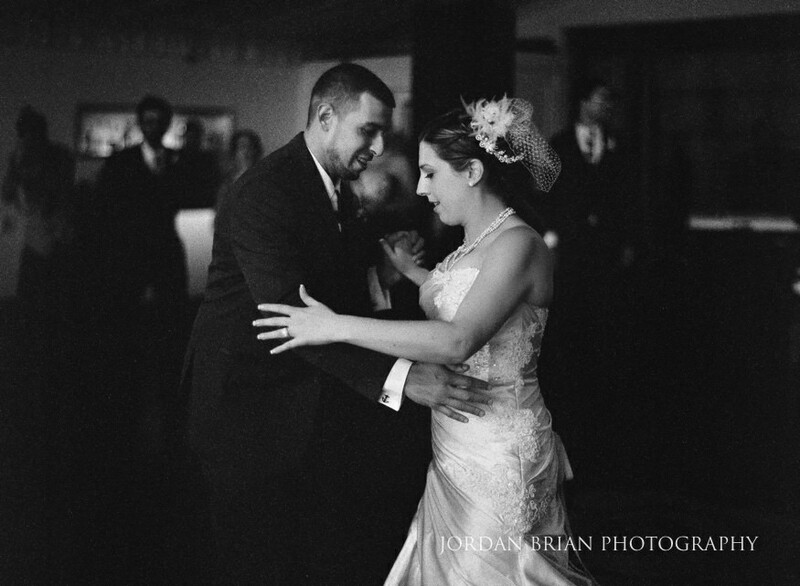 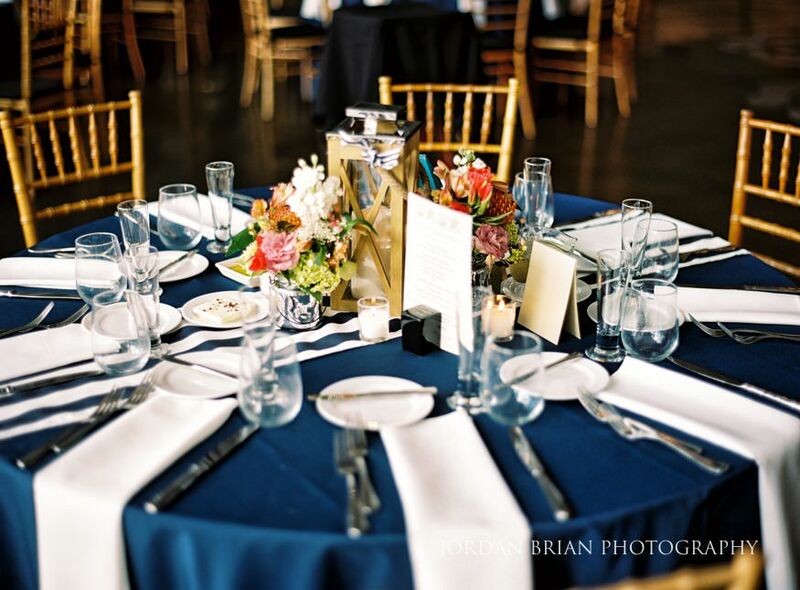 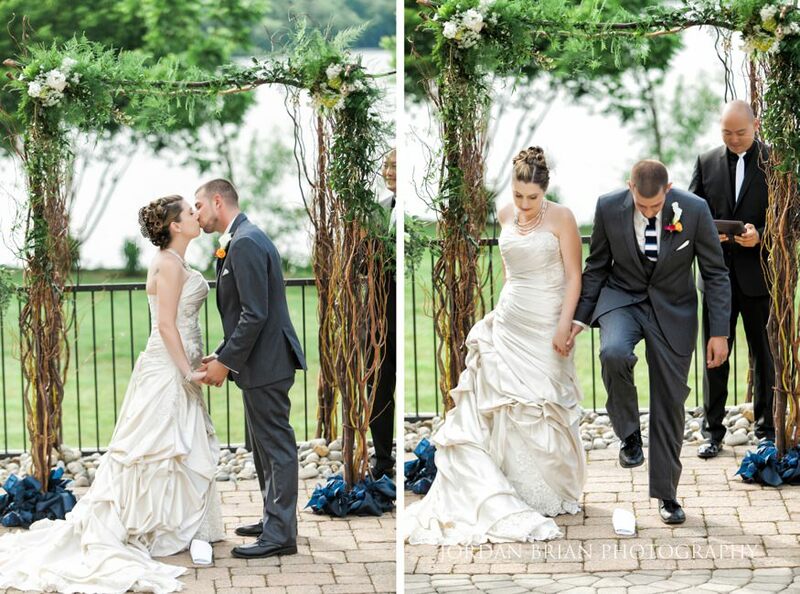 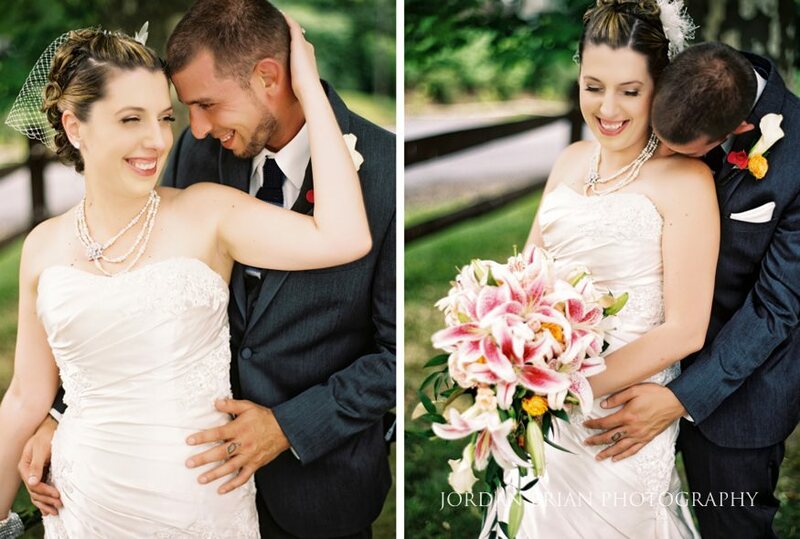 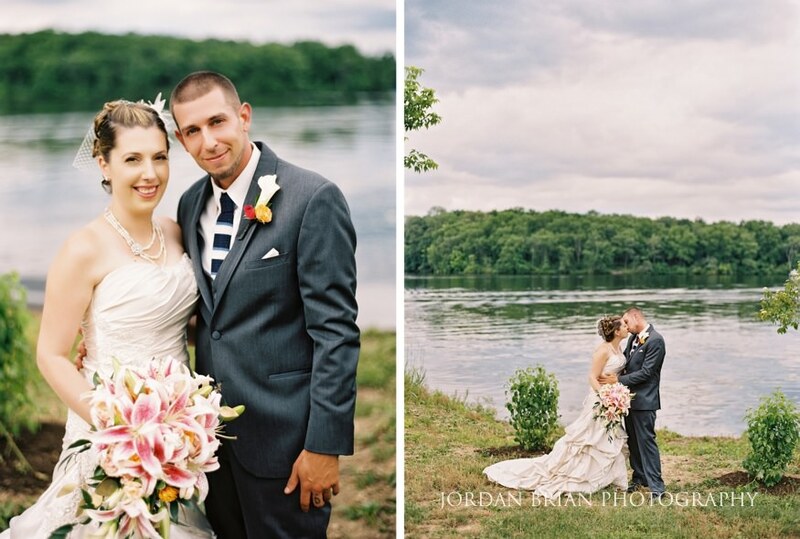 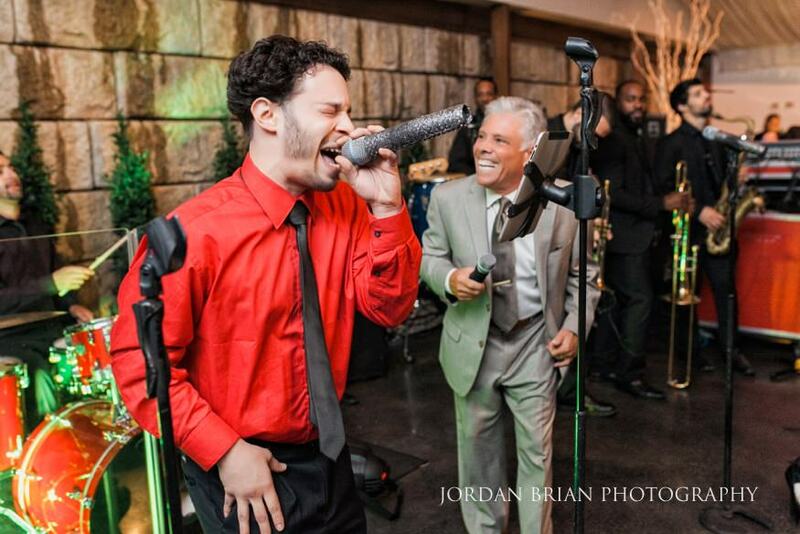 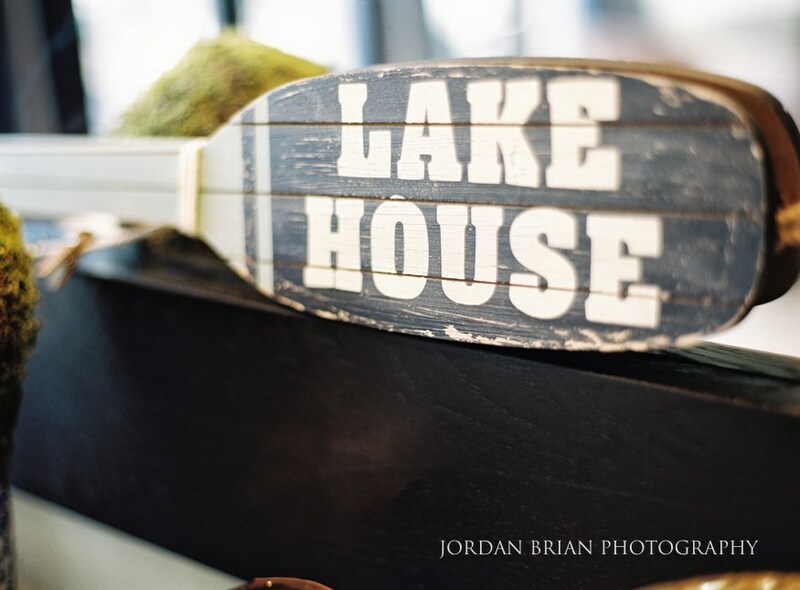 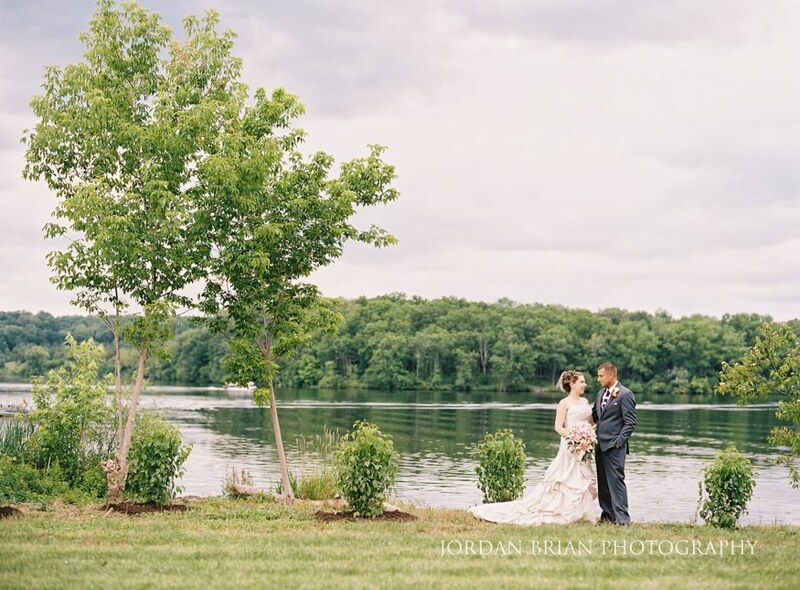 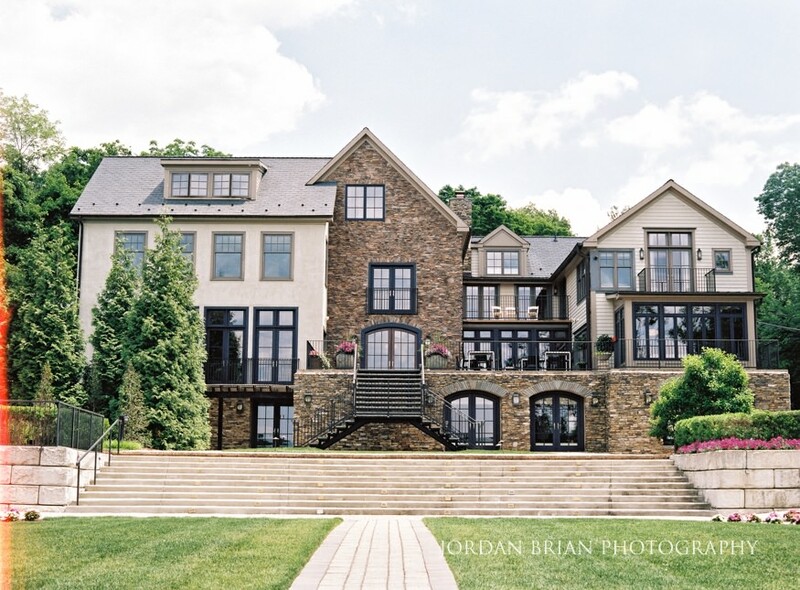 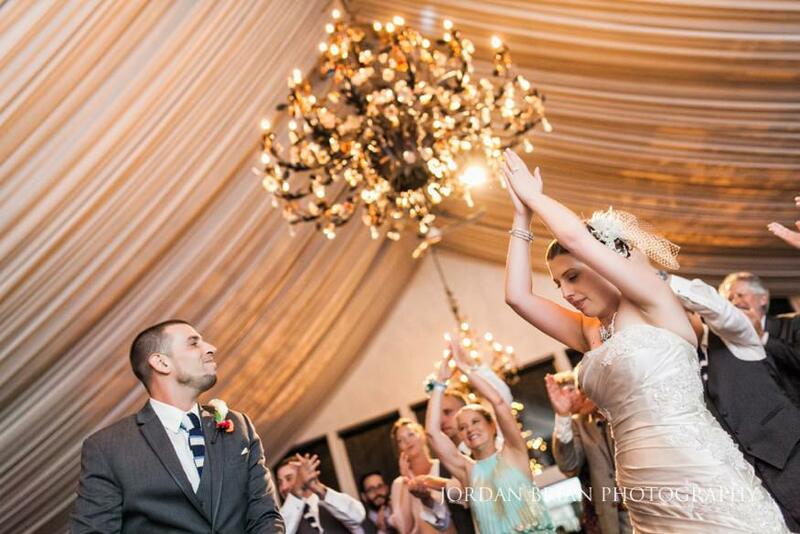 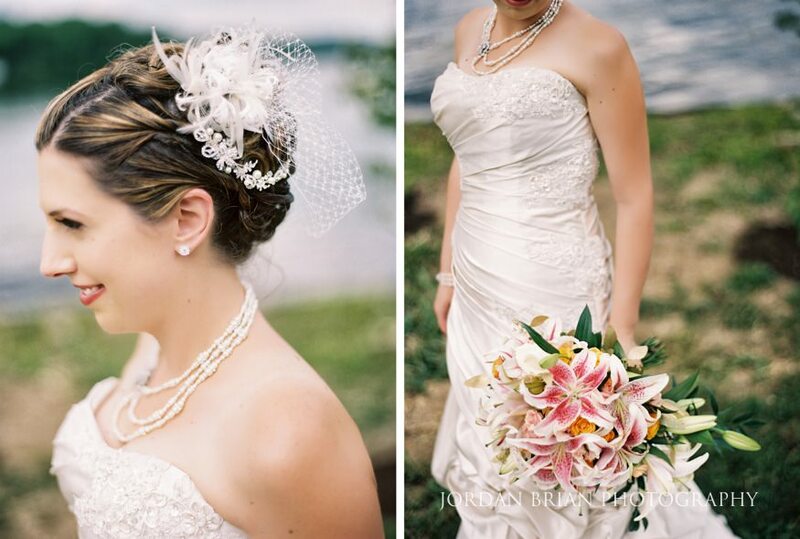 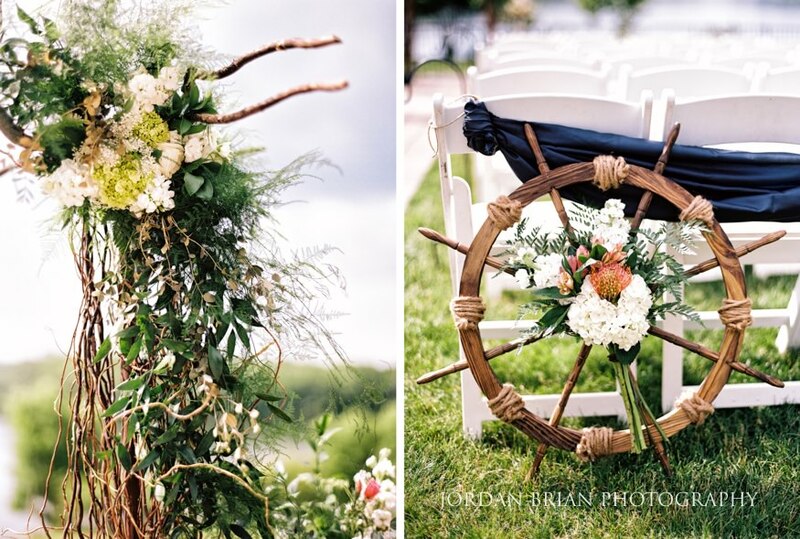 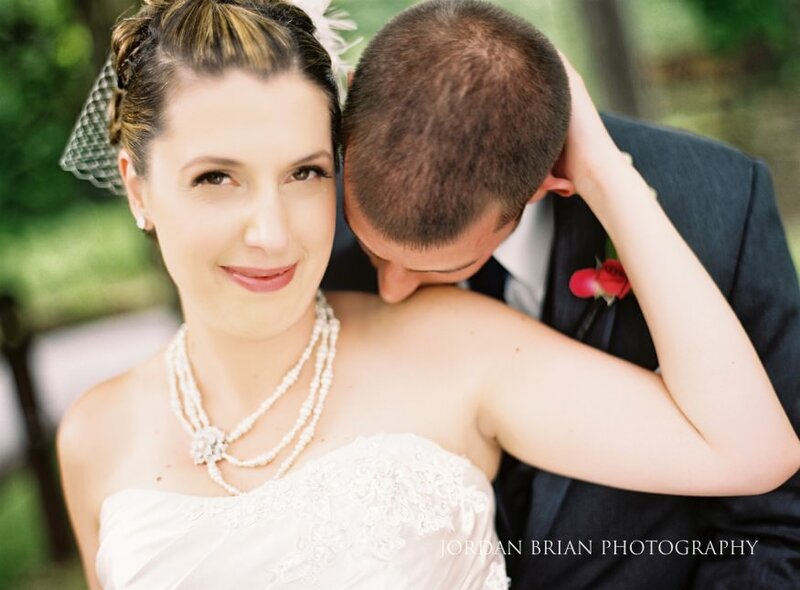 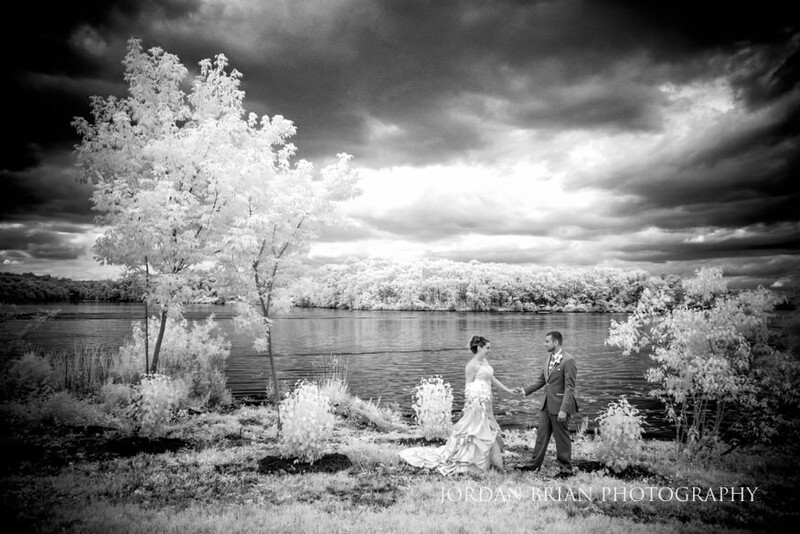 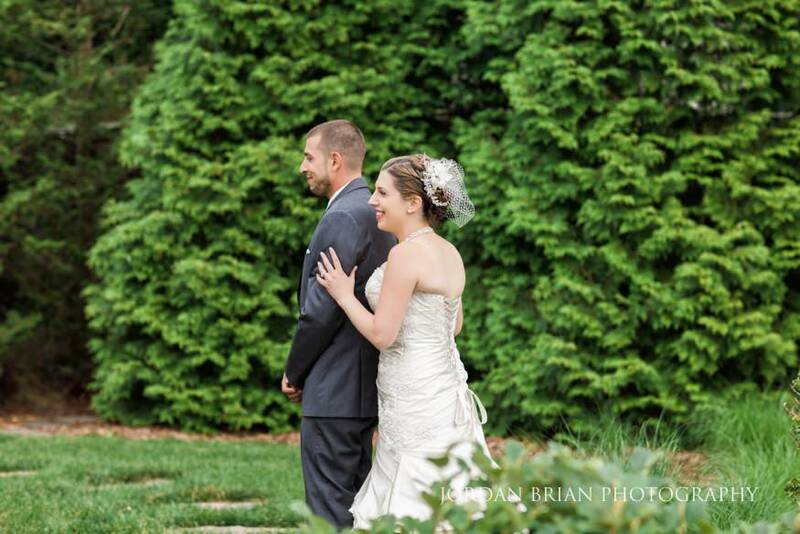 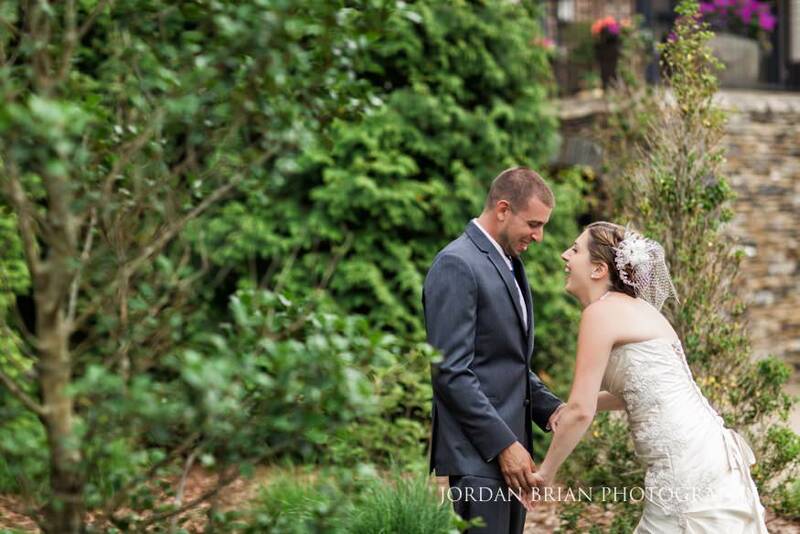 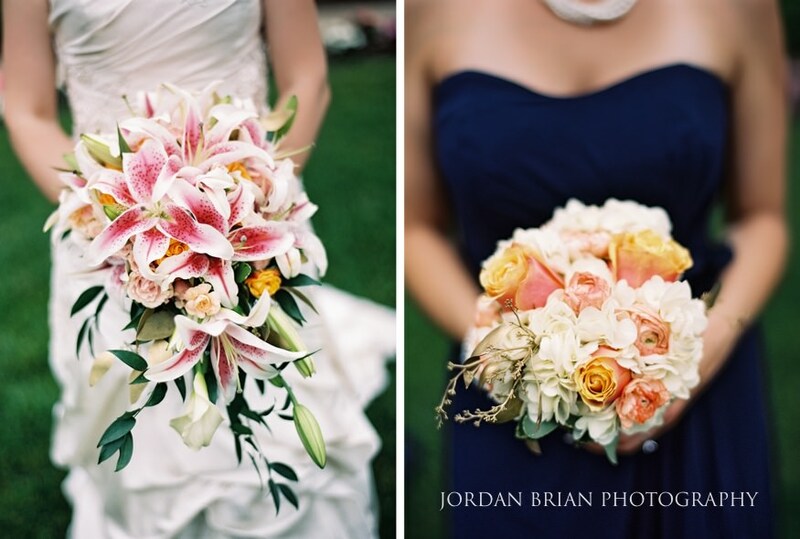 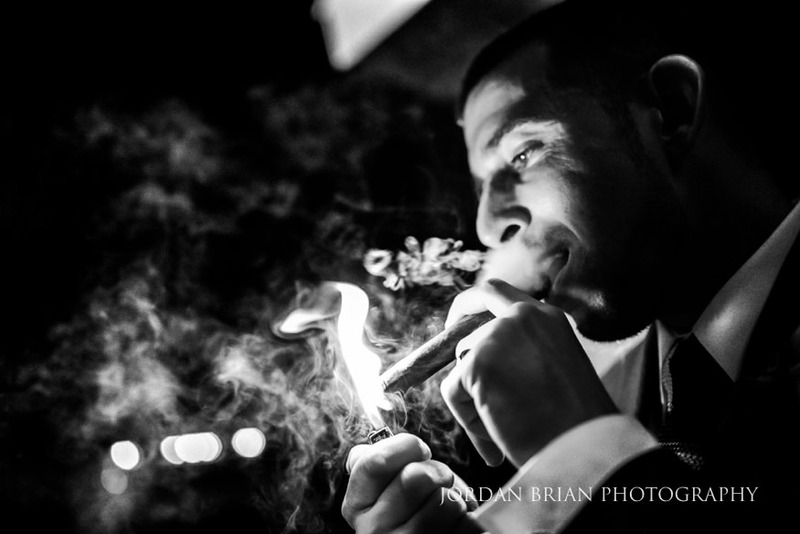 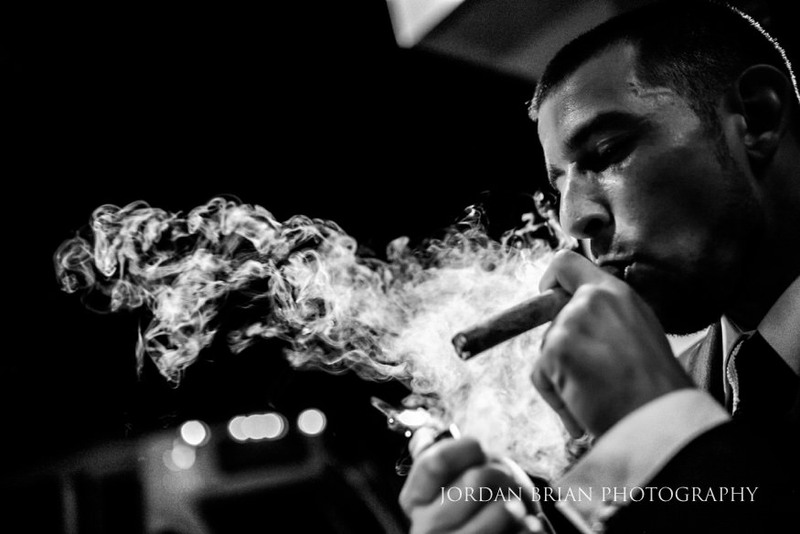 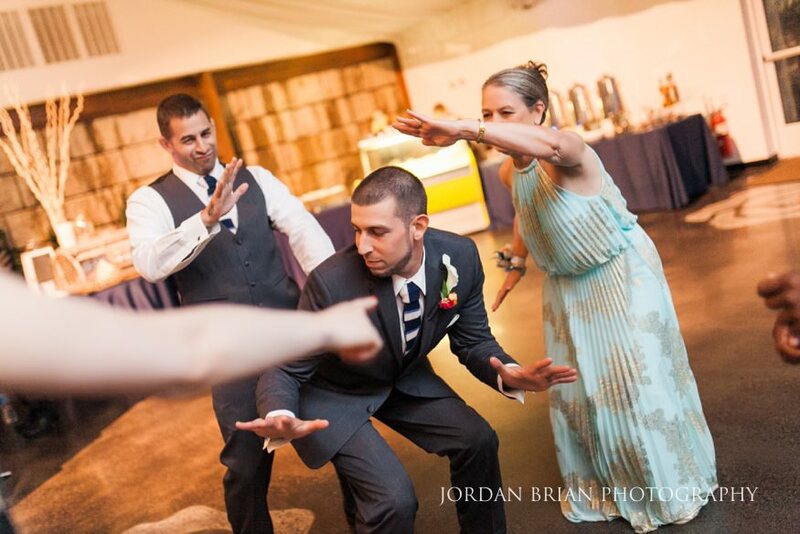 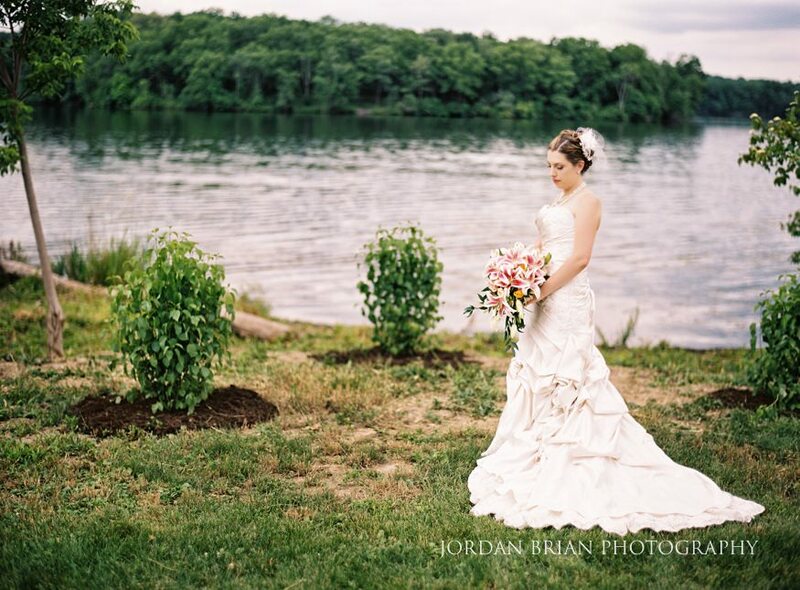 They had an incredible Lake House Inn wedding in Perkasie, Pa. 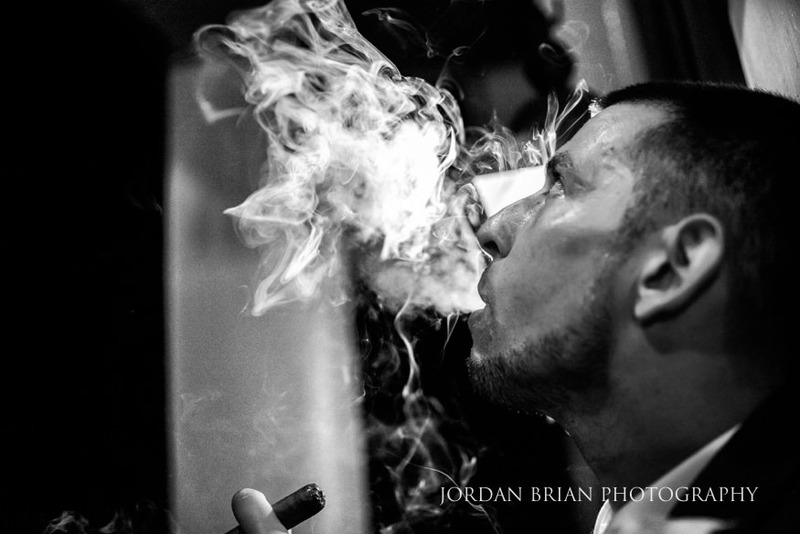 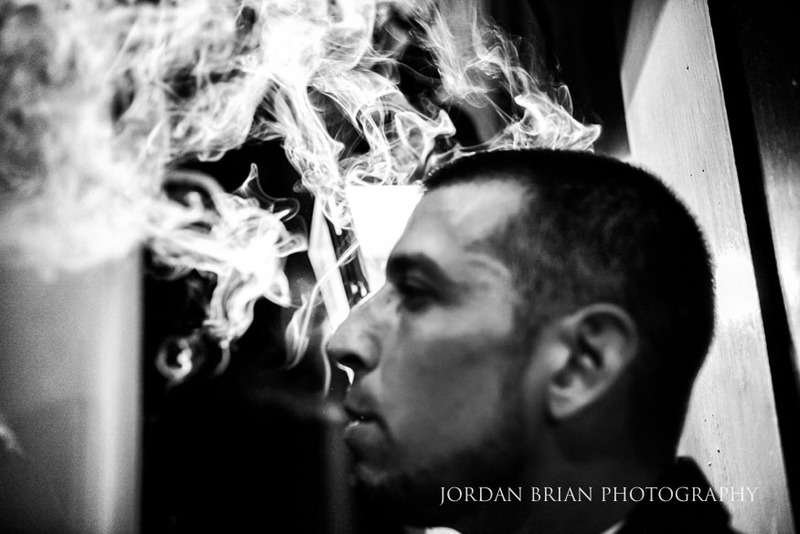 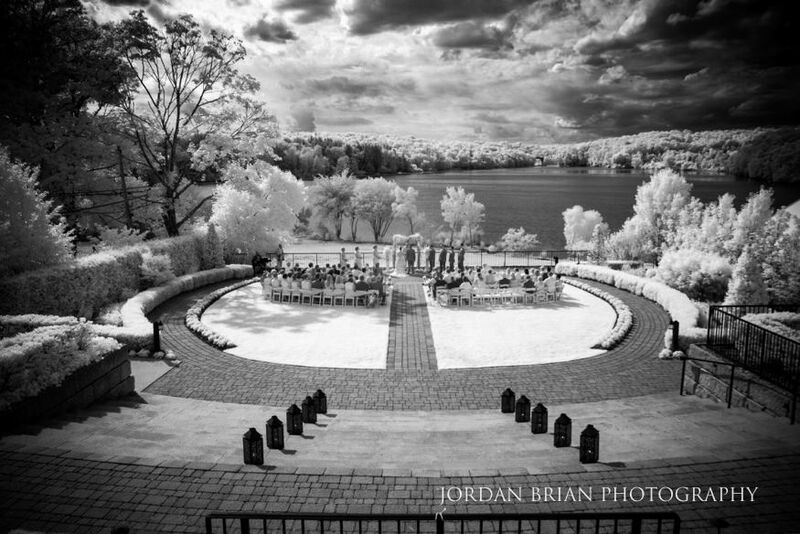 The staff and location of this venue are amazing. 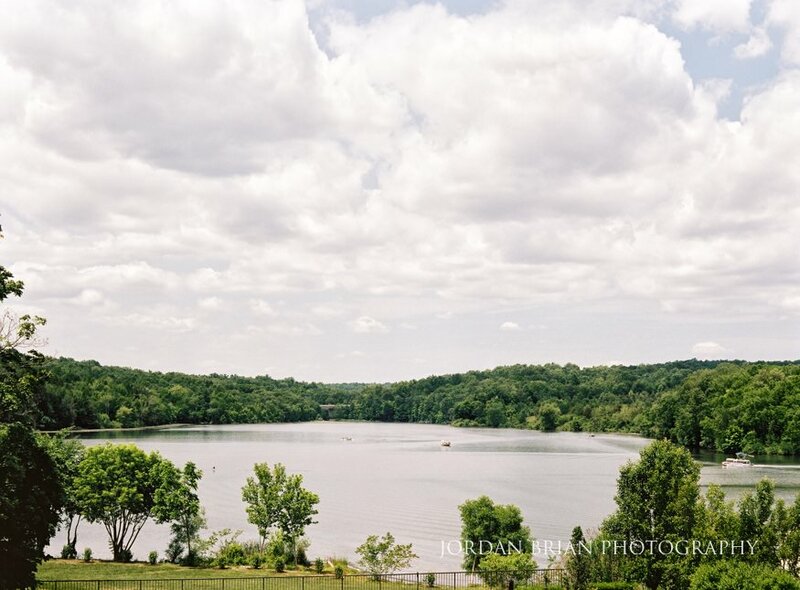 Just the views from the ceremony location alone were stunning. 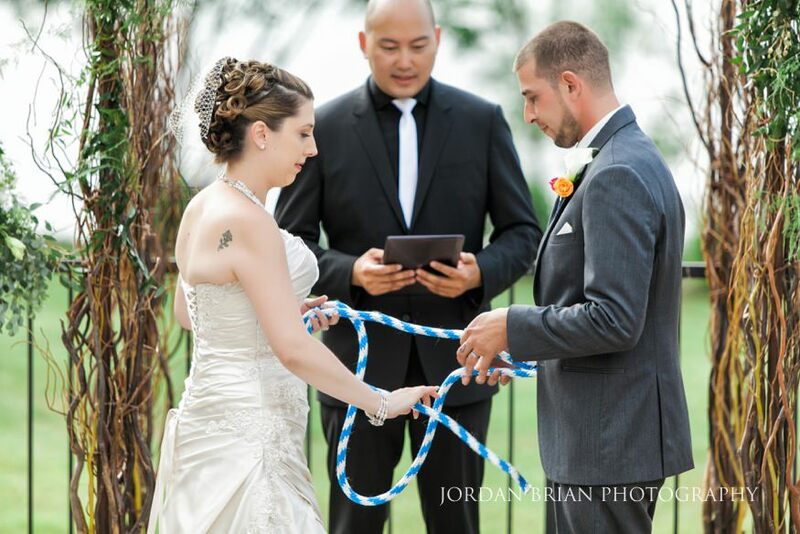 The one incredible part of their wedding festivities was they played a prank on the family, and bridal party with a fake Asian officiate that was an actor pretending he couldn’t speak English. 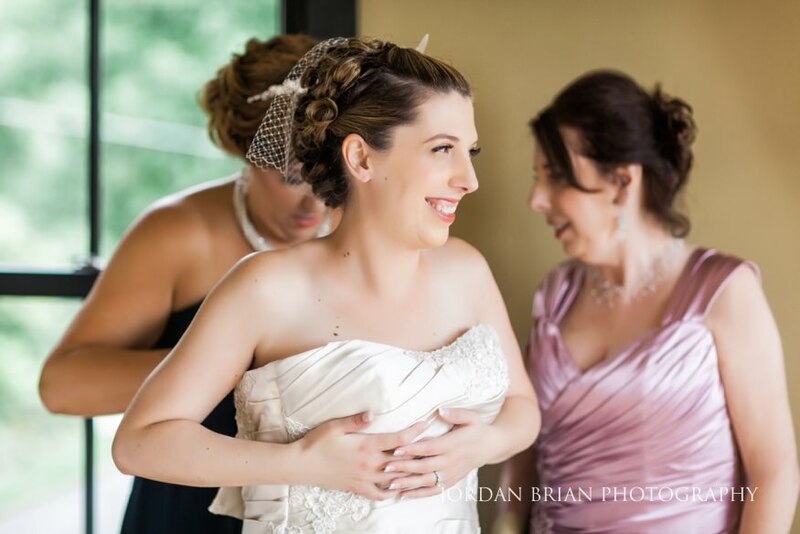 It freaked Tiffany’s sister and the groomsmen, but man it was hilarious. 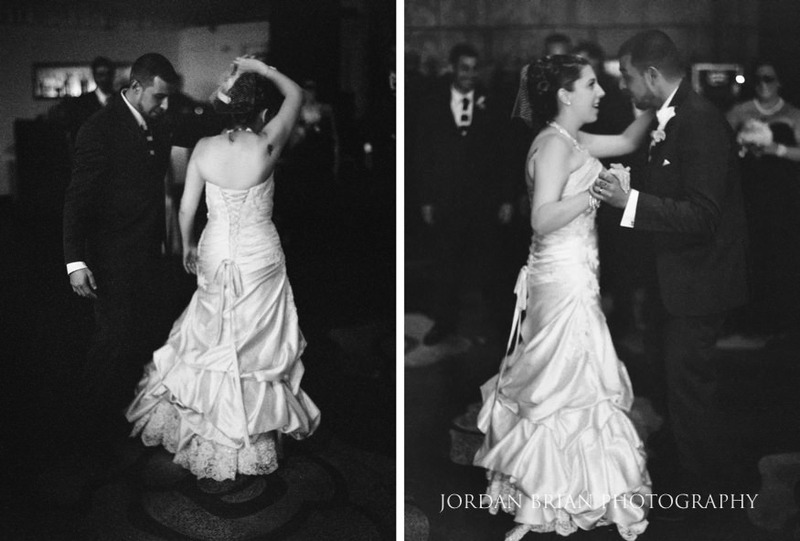 For far weddings, the couples sometimes keep me overnight the night before, and it’s great because I can meet their family & friends and get to know them. 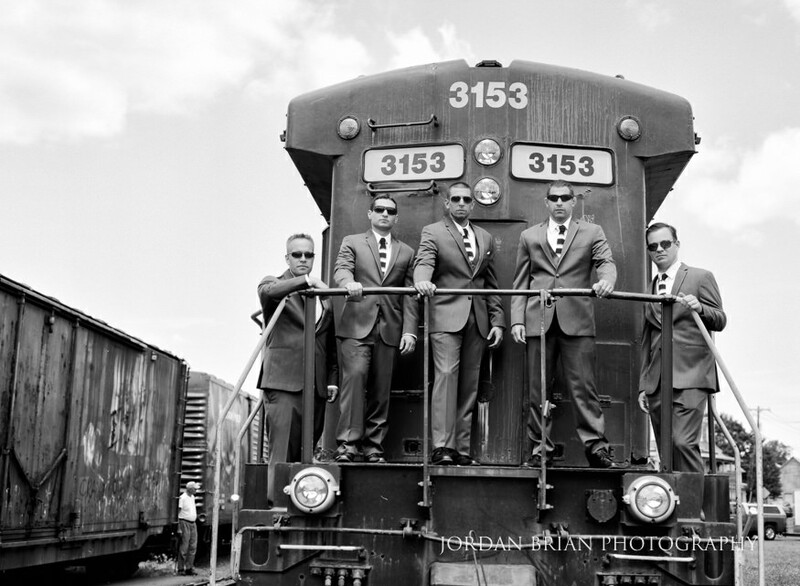 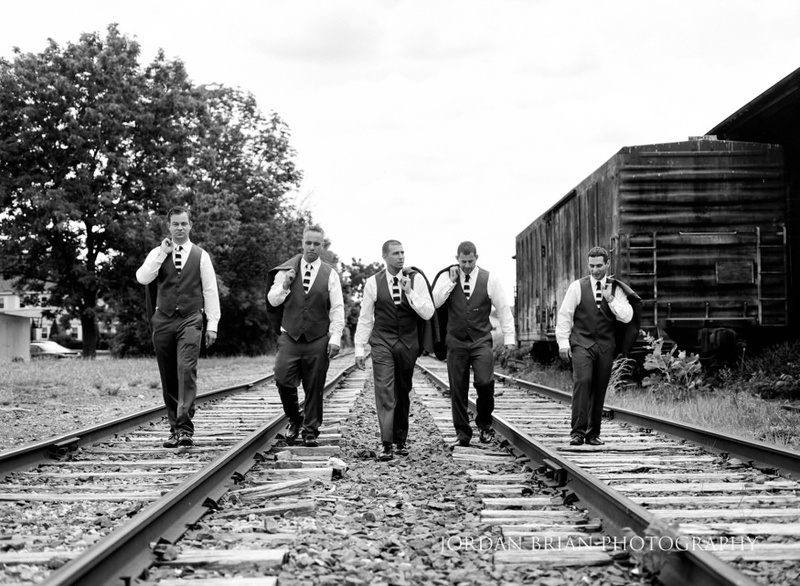 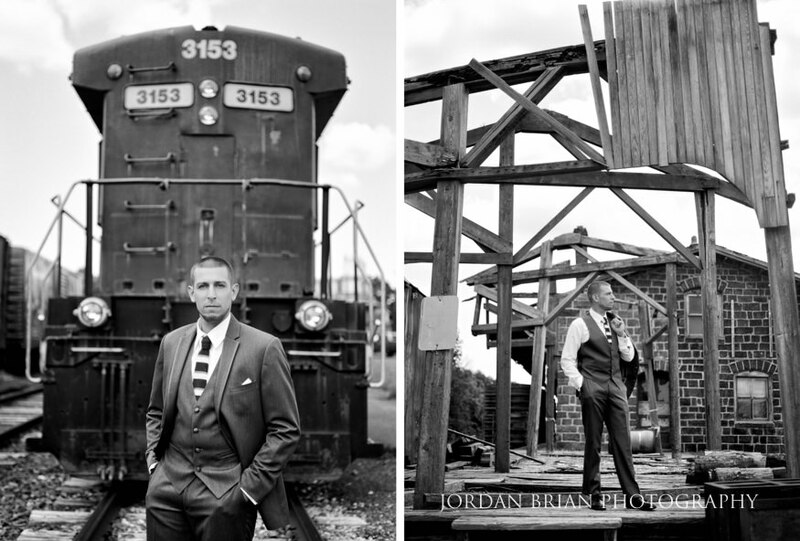 On the way from the hotel to The Lake House Inn, we found this fantastic abandoned set of train tracks that we photographed the groomsmen briefly with black and white film. 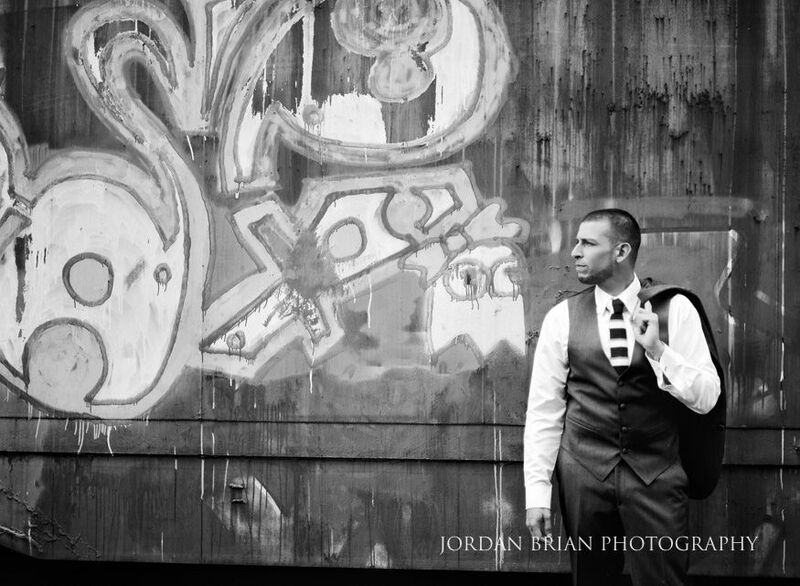 I was super stoked to shoot on the train tracks with all the graffiti and rustic surroundings. 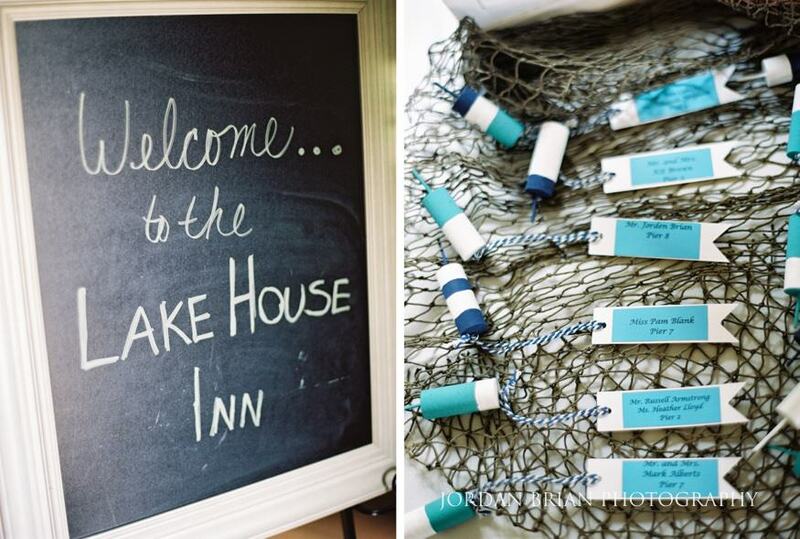 It was off for their Lake House Inn wedding at Perkasie, PA. Blaine and Tiffany went crazy with all their incredible details. 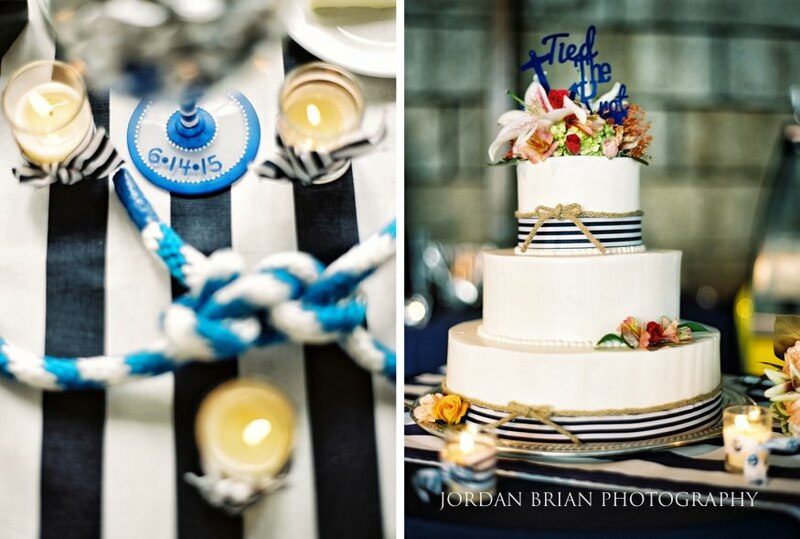 They had a nautical theme on everything. 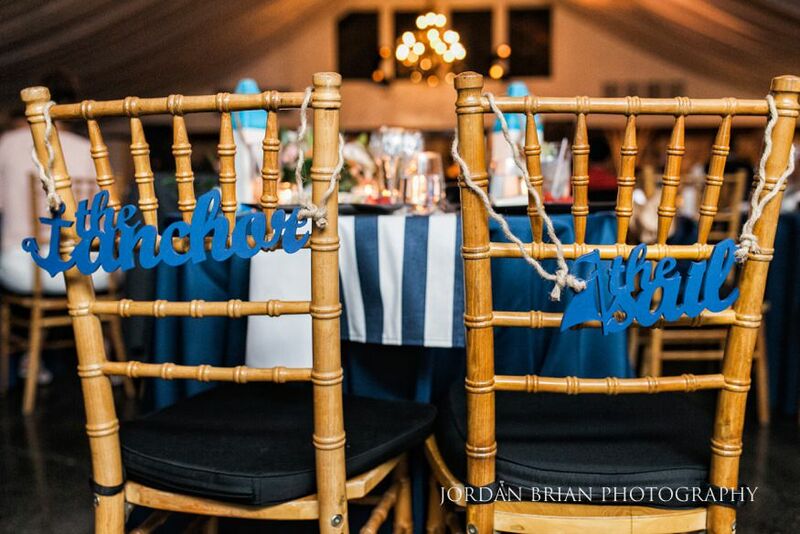 The place cards were actual mini bobbers. 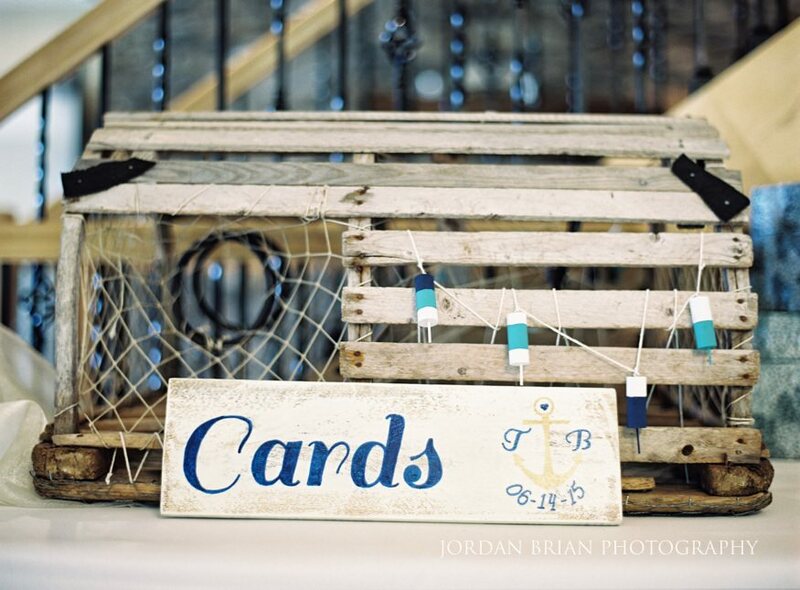 The card box was a vintage wooden crab/lobster trap. 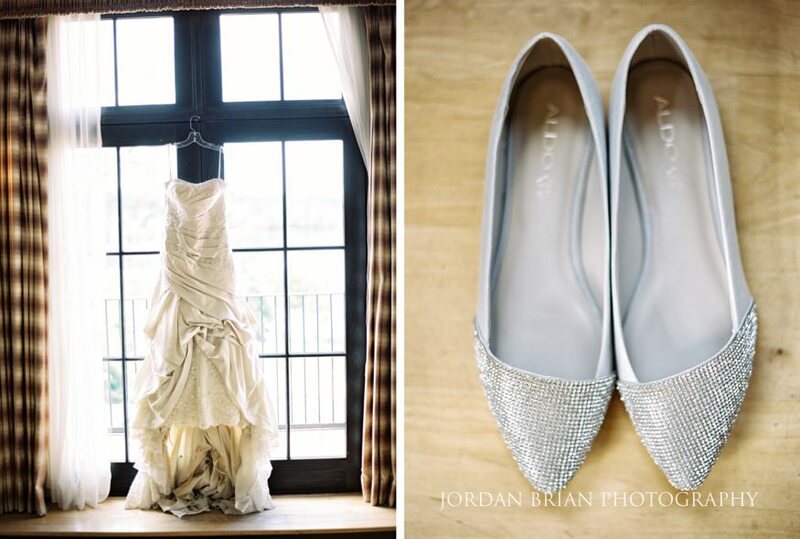 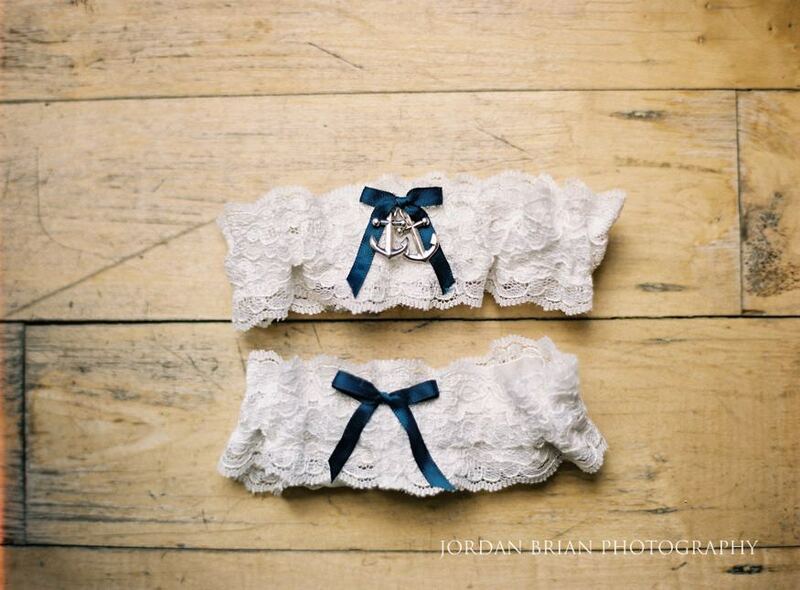 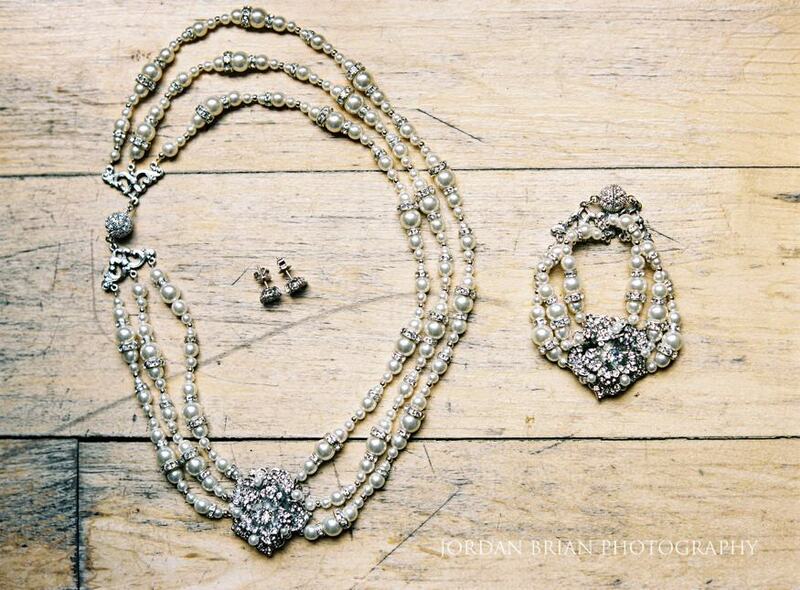 Even the wooden floor in the bridal suite had a fantastic texture to photograph all her details. 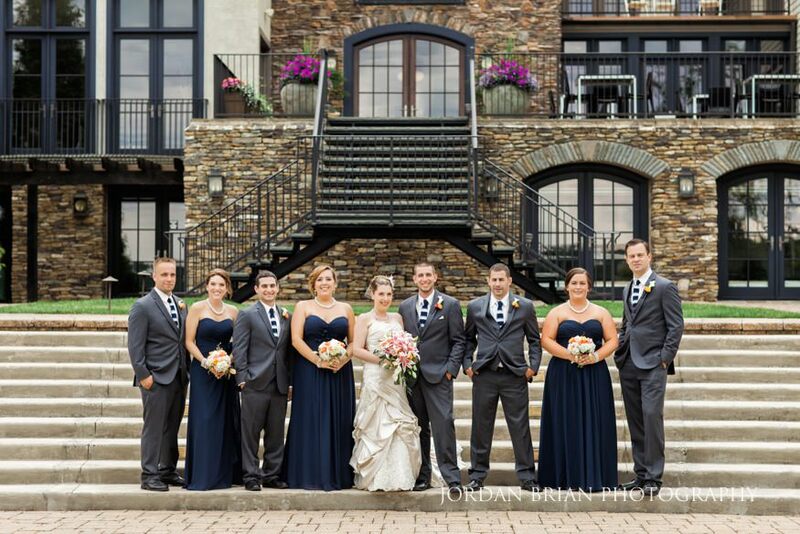 We had found a beautiful private area for them to do their first look at and after shedding a few tears, it was time to photograph the bridal party and couple. 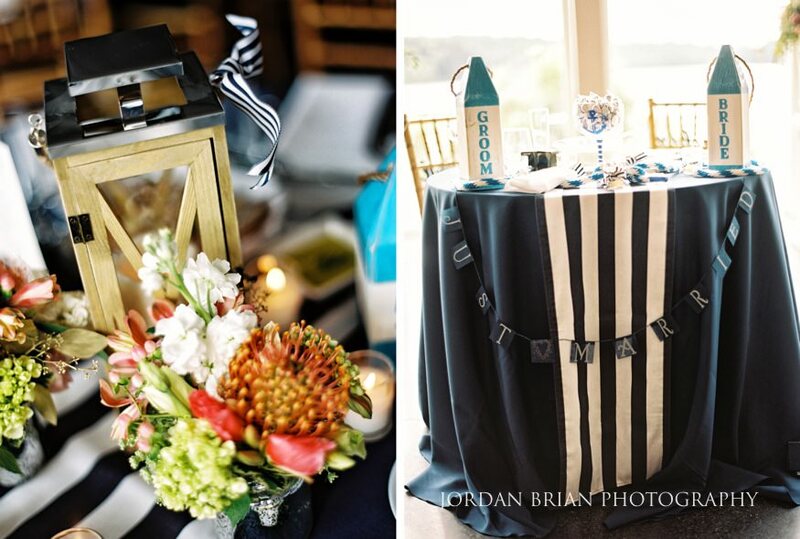 It was incredibly humid on their wedding day, so we brought lots of water and napkins. 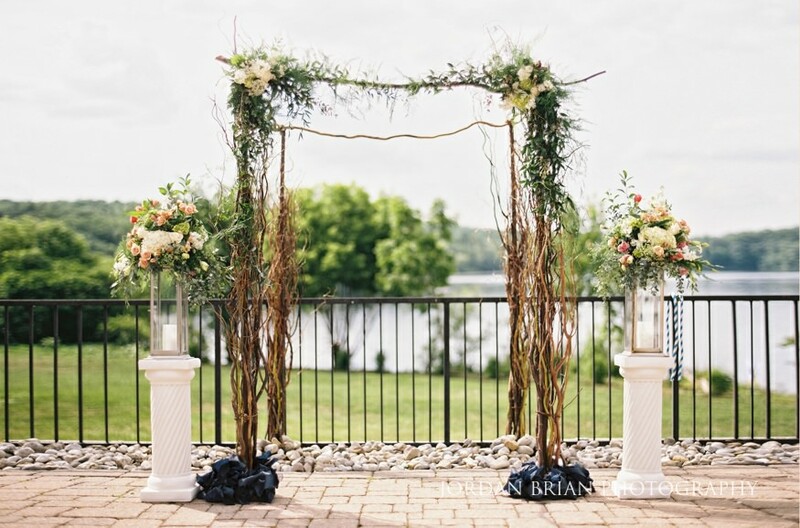 The outdoor ceremony at The Lake House Inn is breathtaking with views of the lake and surrounding areas. 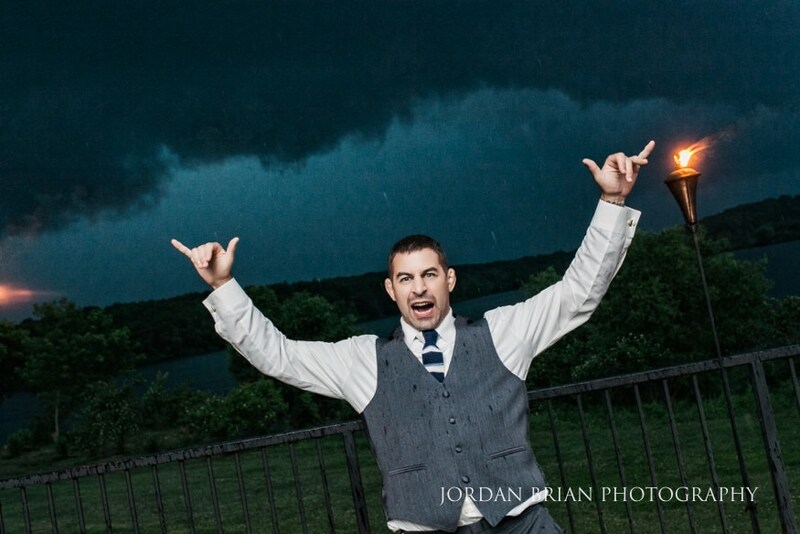 We planned on doing a mini canoe shoot on the lake during cocktail hour, but there was some severe weather that came through so instead we got out the umbrella and flash for some beautiful rain photographs. 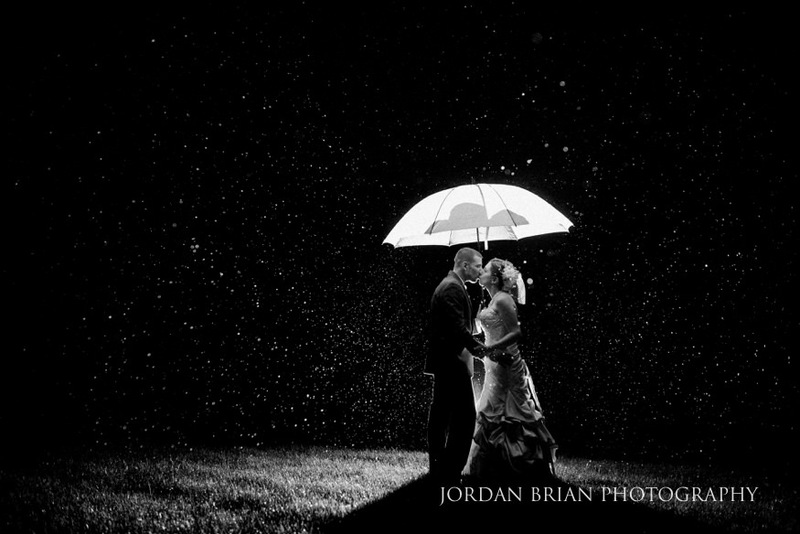 Although my 2nd photographer did get quite wet holding the light behind the couple, it was worth it. 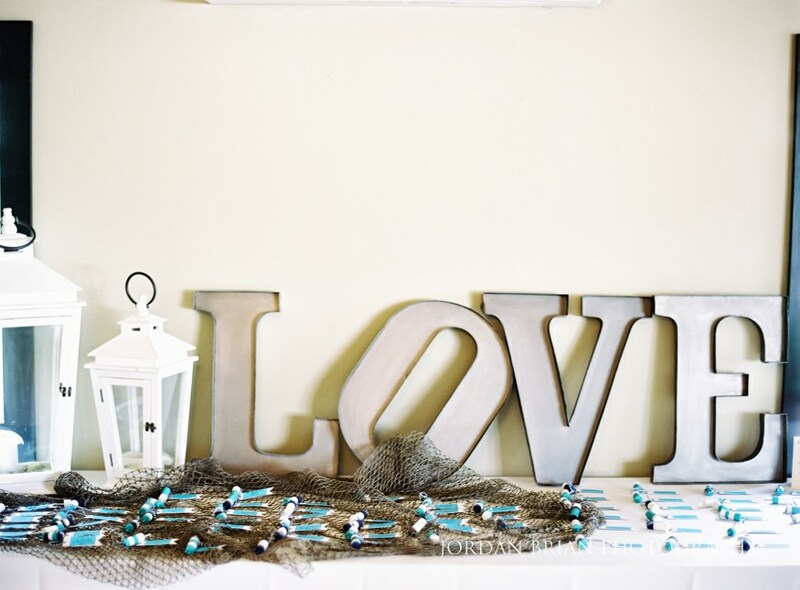 I had a great weekend with Blaine and Tiffany, and they have amazing Wall Art pieces and a beautiful album to tell the story of their special day.